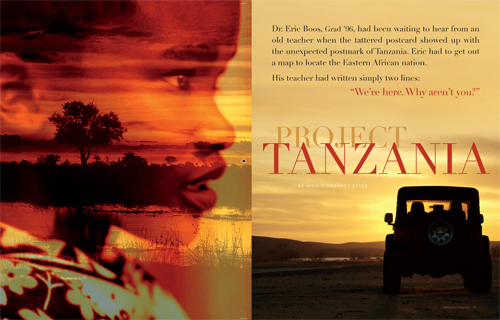 It all began with a tattered postcard from Tanzania. The message was simple: “We’re here. Why aren’t you?” And so started an amazing 15-year journey of discovery and development for two maverick missionaries. Read the story online or see the PDF.